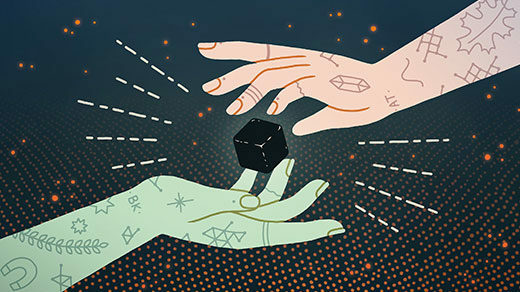 Two teams of physicists have created the “Higgs mode” – a link between particle physics and the physics of matter. The work could help researchers understand the strange behavior of deeply quantum systems. 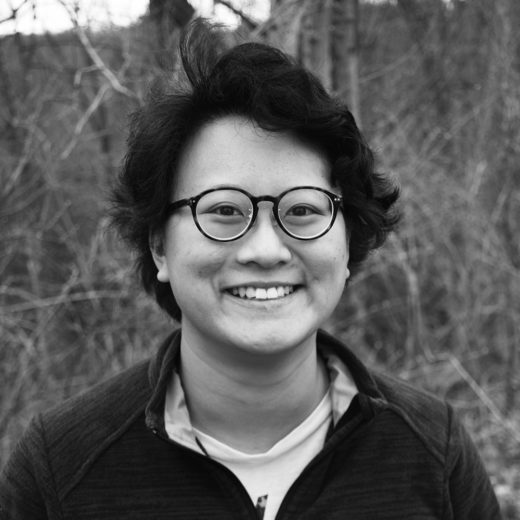 Sophia Chen is a freelance science writer based in Tucson, Arizona. She has a master’s degree in physics from the University of Arizona and writes about the physical sciences, technology and data for Wired, Physics Girl, Physics World, APS News and other publications.